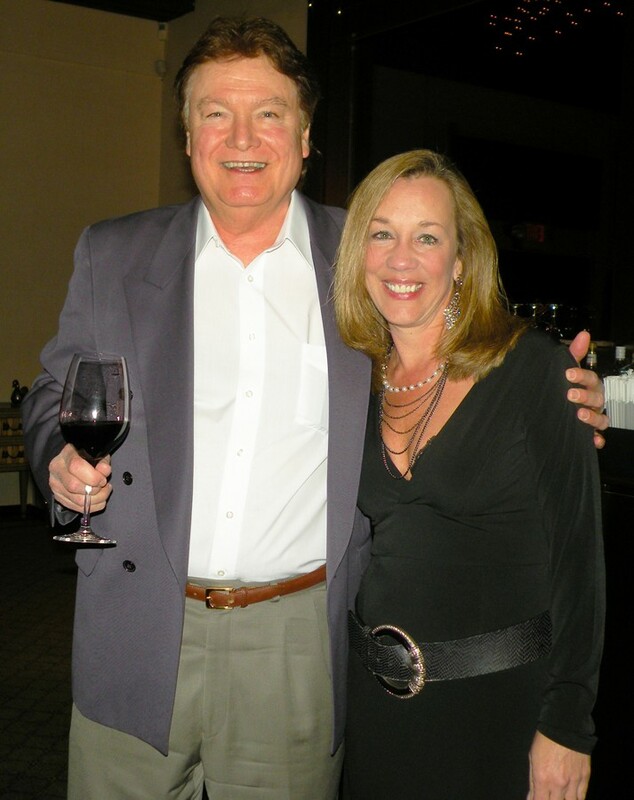 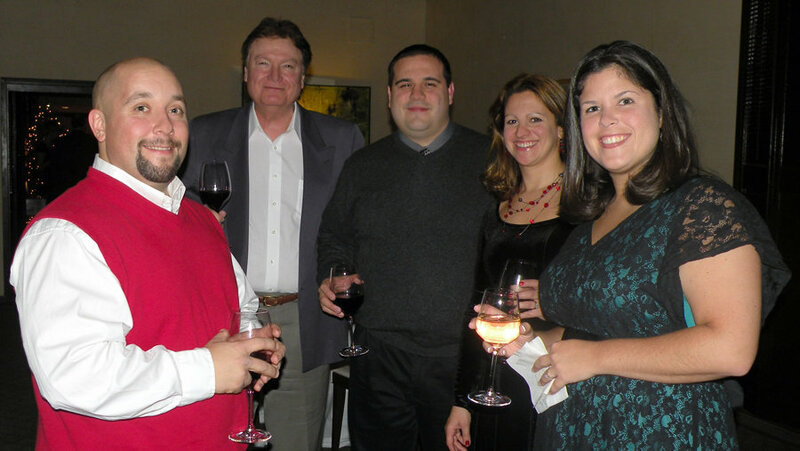 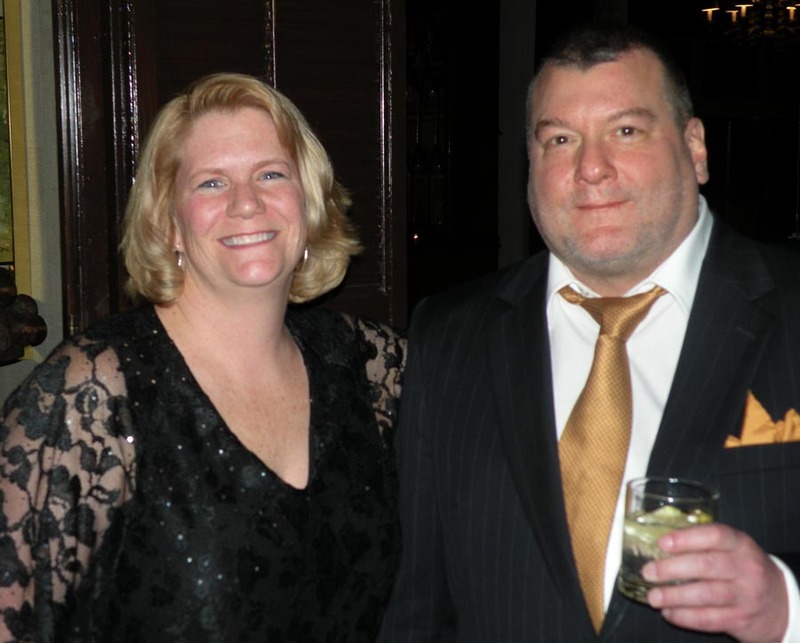 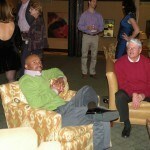 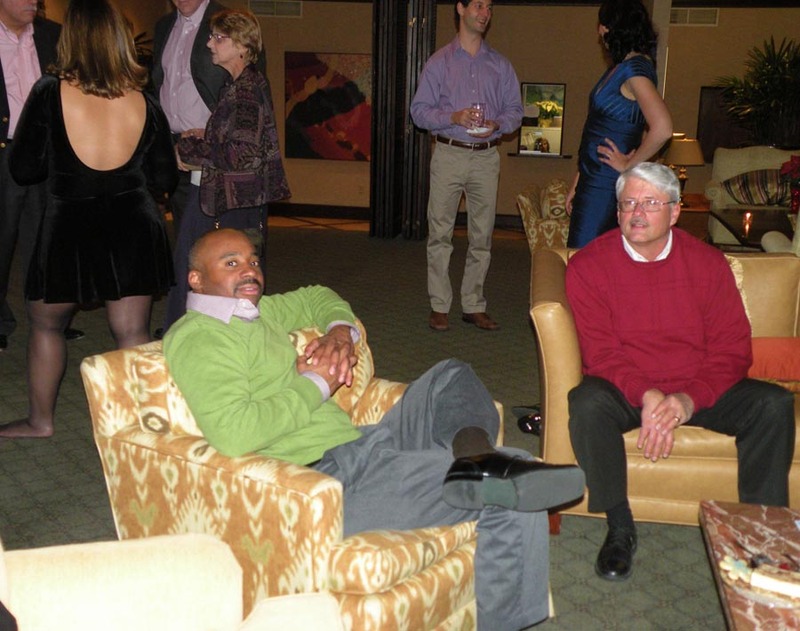 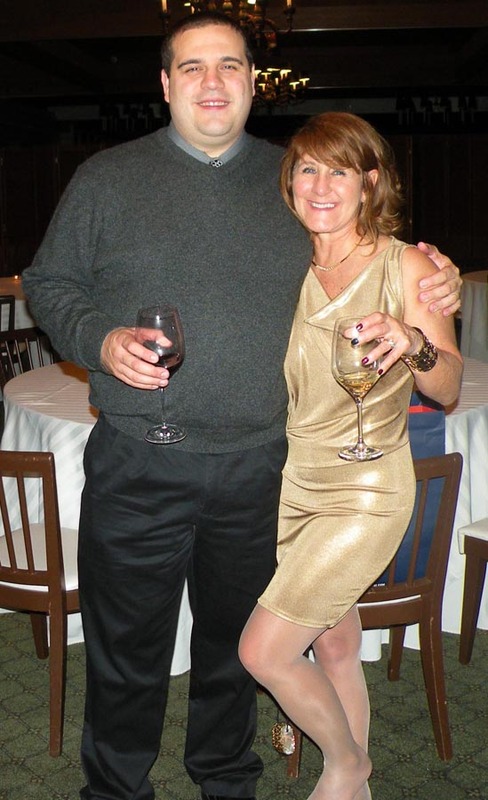 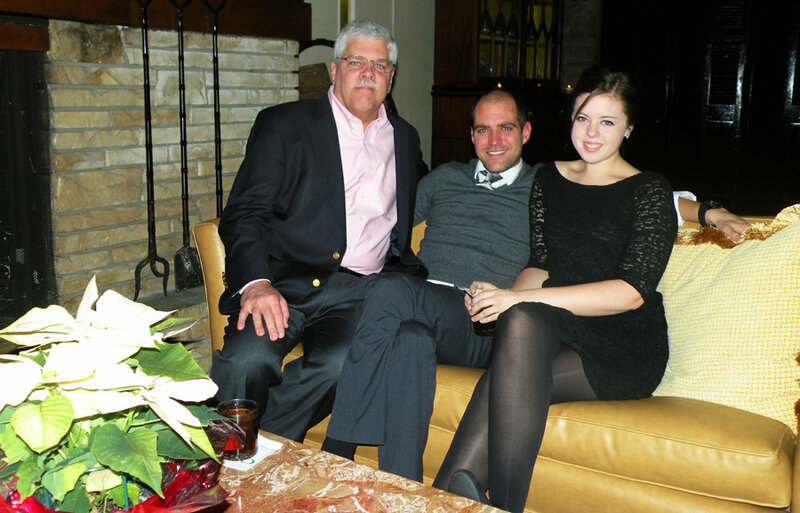 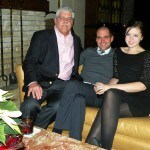 We recently held our annual IQ Christmas Party and it was a rousing success! 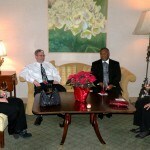 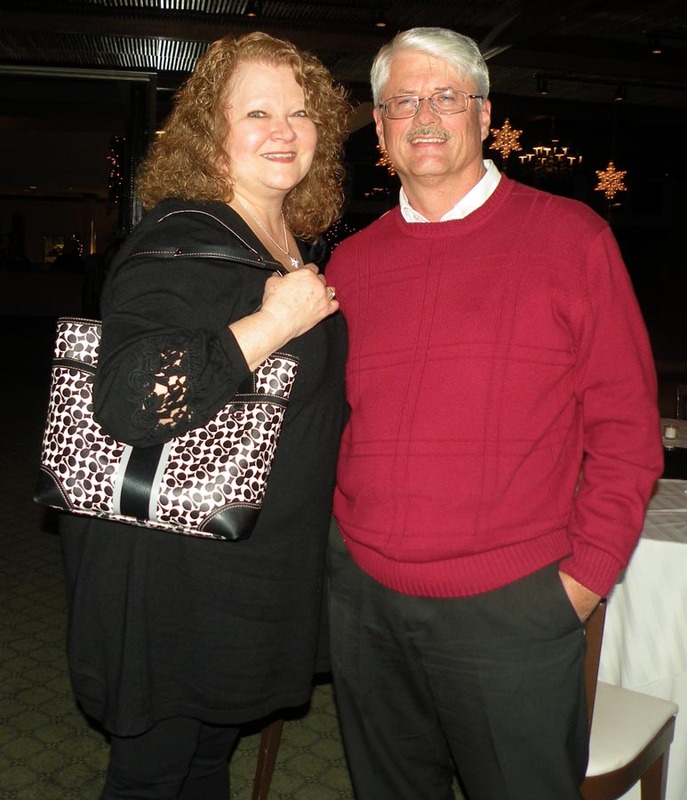 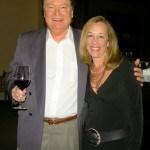 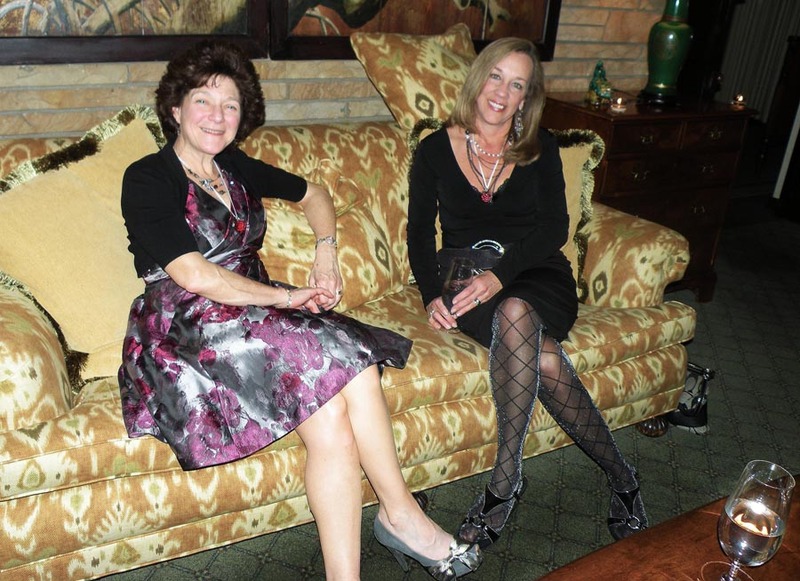 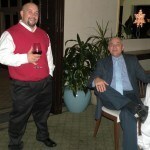 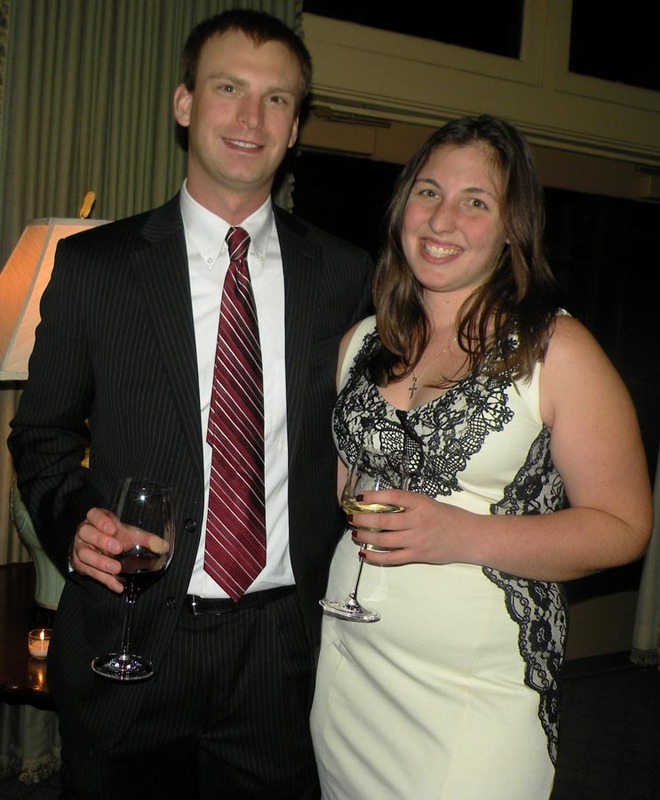 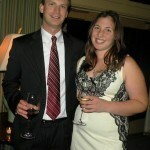 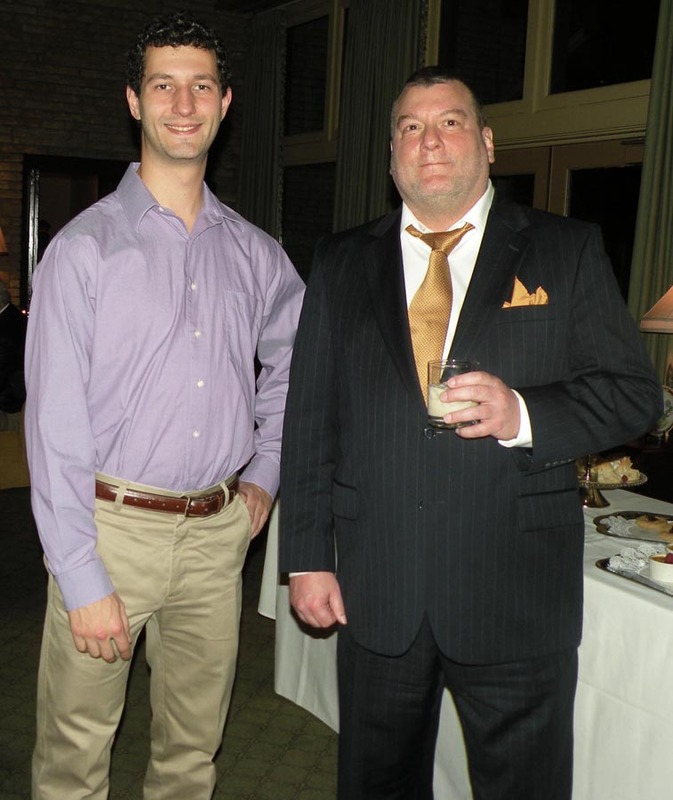 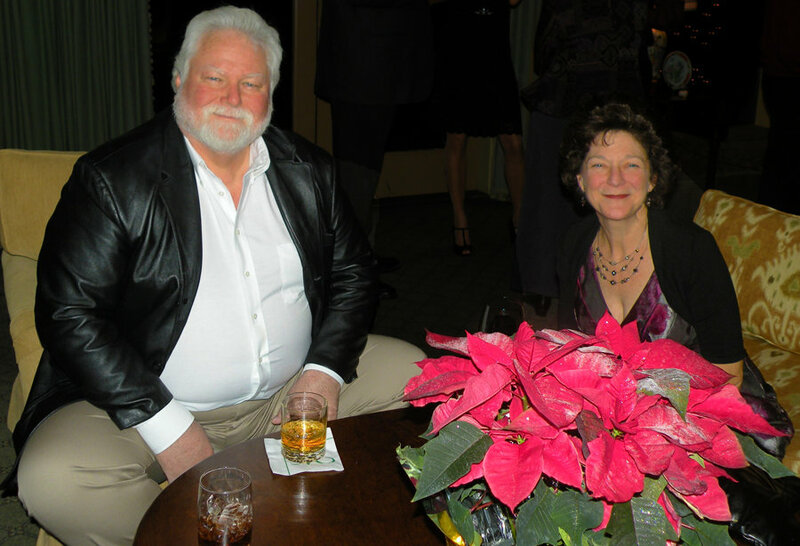 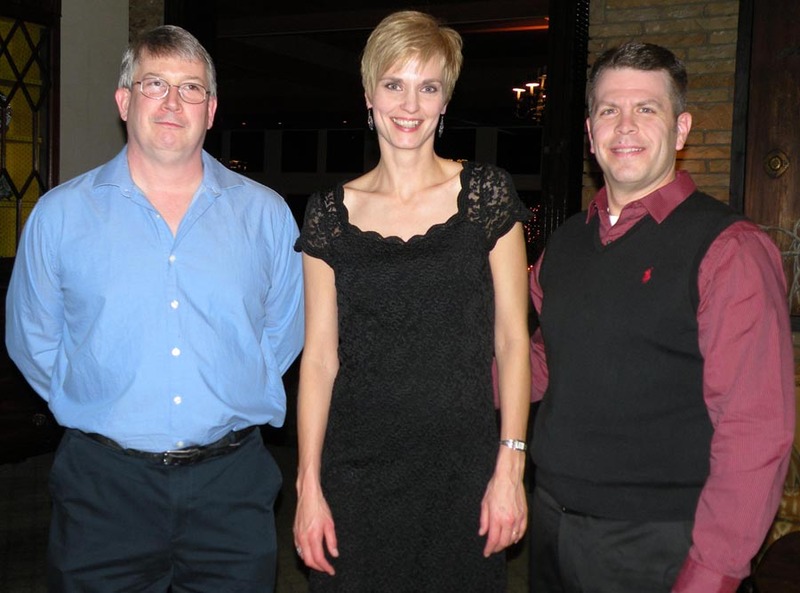 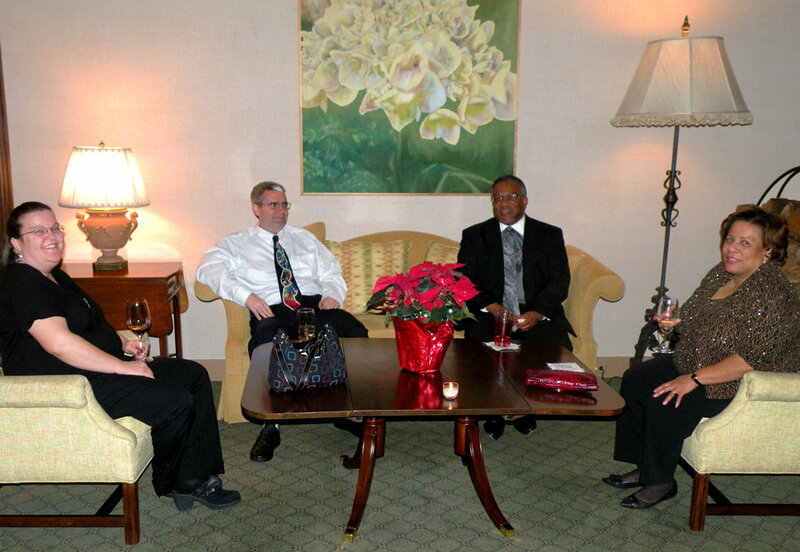 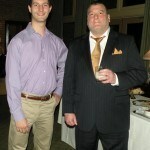 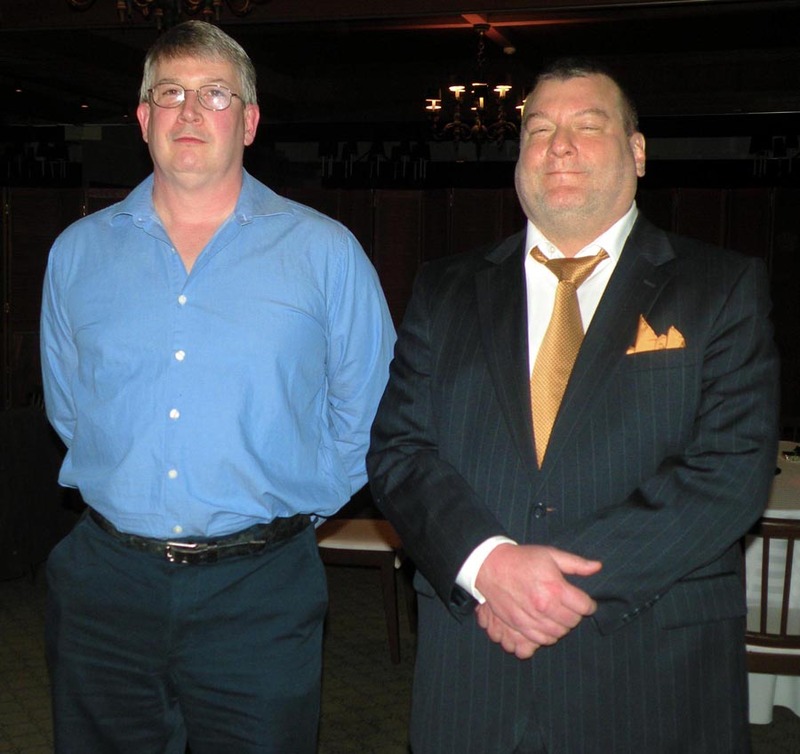 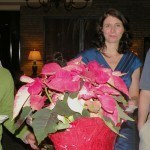 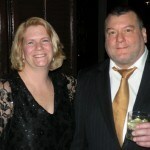 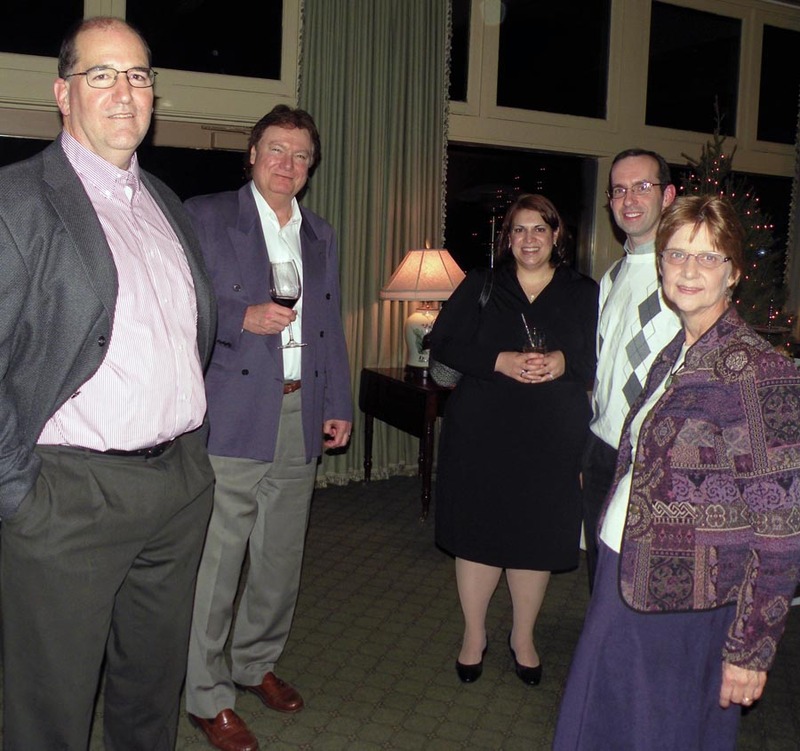 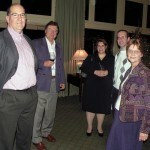 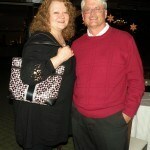 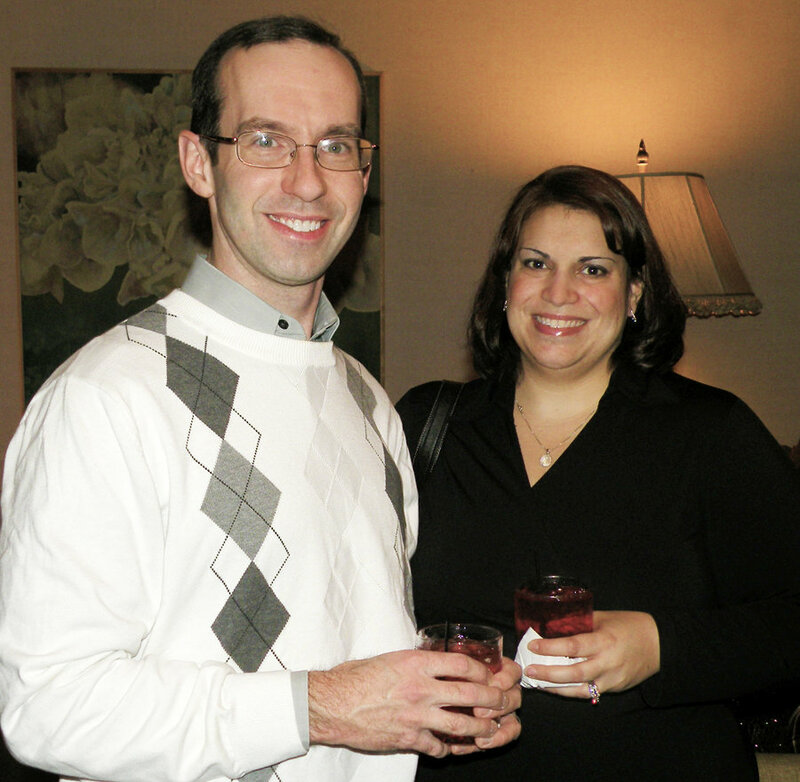 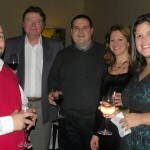 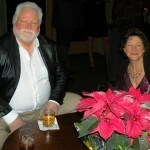 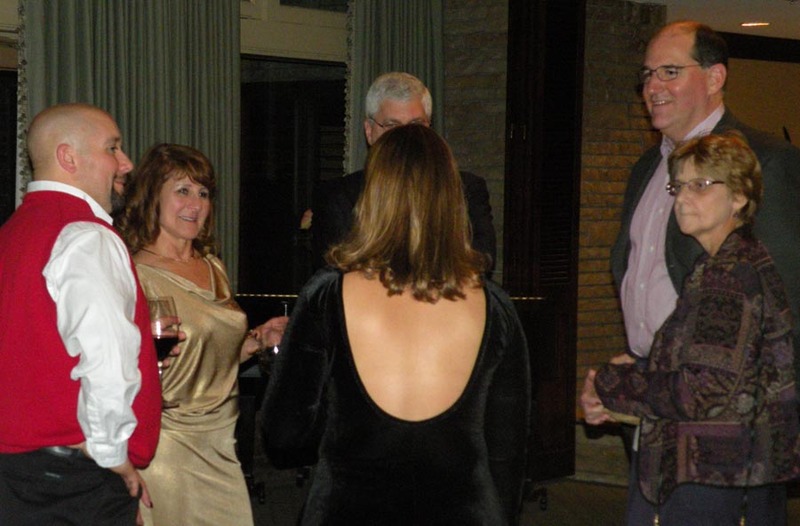 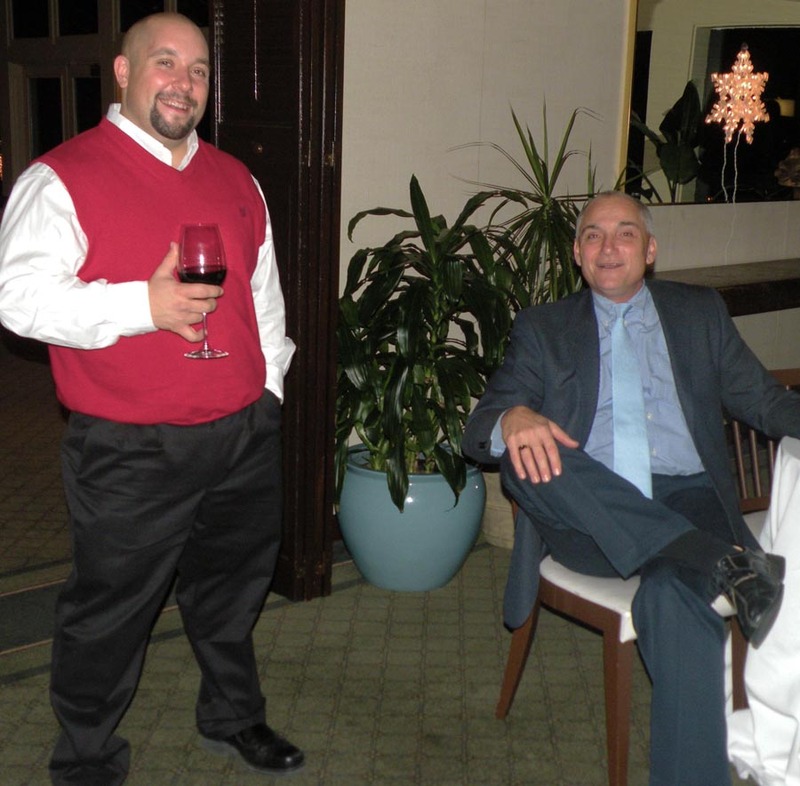 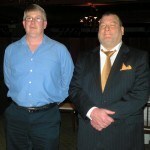 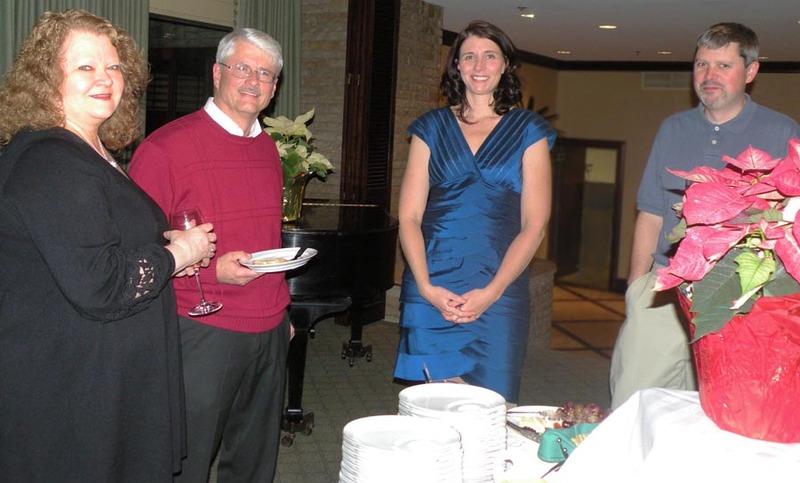 Over 40 guests attended the celebration dinner at the Westmoreland Country Club on the evening of December 15th. 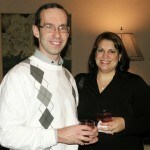 The night started out with savory hou dourves, delicious drinks, and pleasing conversations. 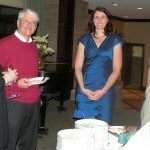 Then our President Barbara VanKirk gave a gracious speech and dinner was served. 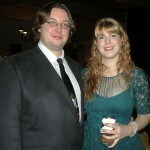 Then the night wrapped up with coffee, an elaborate dessert bar, and more wonderful conversation.